Protect yourself from defaulting on a car loan by reading this post! We're sharing what you need to know to avoid a car loan default. See how here. These days, more and more people are taking out car loans. The average payment is usually somewhere between $412-$493 every month. We know: for many Americans, that sounds like a lot - and then there's paying for car insurance. If you want to take out an auto loan, but are concerned about getting behind in the payments, then this is the post for you. Here, we're telling you everything you need to know about how to avoid defaulting on a car loan. If you know you're not going to be able to make your payment, your first instinct may be to avoid calls from your lender and to ignore the situation. In reality, if you want to avoid defaulting on a car loan, this is the opposite of what you should do. Remember that, more than anything else, your lender just wants to get at least some money each month. Have an honest conversation with them ask if it's possible to make smaller payments each month, or to extend your loan. One way you may be able to avoid having a loan default wreck your credit? See if the current value of the car is more than the amount you owe to your lender. If it is, then you can actually use the profits from selling your car to pay off your loan. We know this may not seem ideal, but taking public transportation for a few months or carpooling with friends is a lot better than ruined credit. You may even have some money left over to make a down payment on a new car down the road! 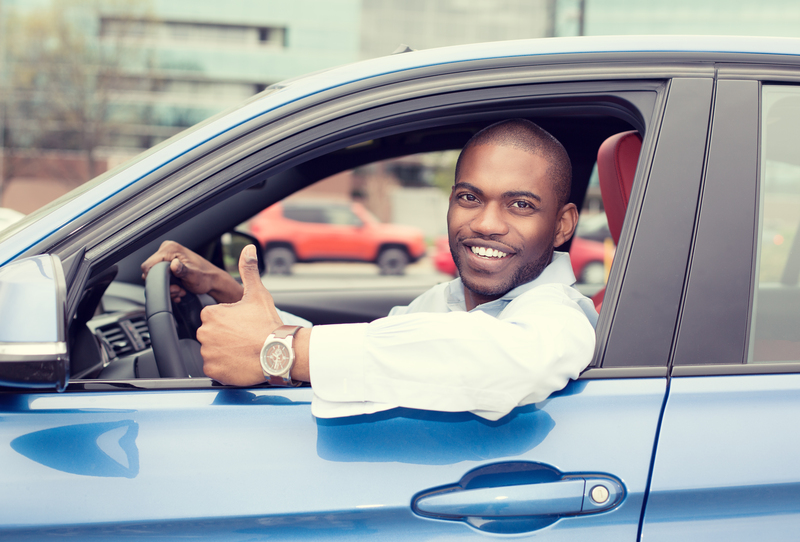 You can also talk to your lender about trading in your current car for an option that has a lower repayment amount. Finally, you should have at least the option to see if refinancing your current loan will help to make the payments more manageable. Ask your lender if it's possible to take out a different, new loan with a lower rate of interest or lower payments. Since doing this might make the loan length longer, this is something to consider only if you cannot live without your car or get to work without it. You can also look into so-called "peer-to-peer" sites that will let someone else make your payments and take your car. Essentially, you post your car on the site, find someone who wants your car and can afford your current loan, and (if approved) they take over it for you. We know it can feel like the world is ending when you're afraid of losing your car or defaulting on a loan. We hope this post has shown you that there are several different ways to avoid increased financial hardship and poor credit history if you can't make your payments on time. Looking for more financial advice about different types of loans? Want more information on the lenders available to you? Spend some time on our website to get the top auto loan, personal loan, and more personal finance tips.